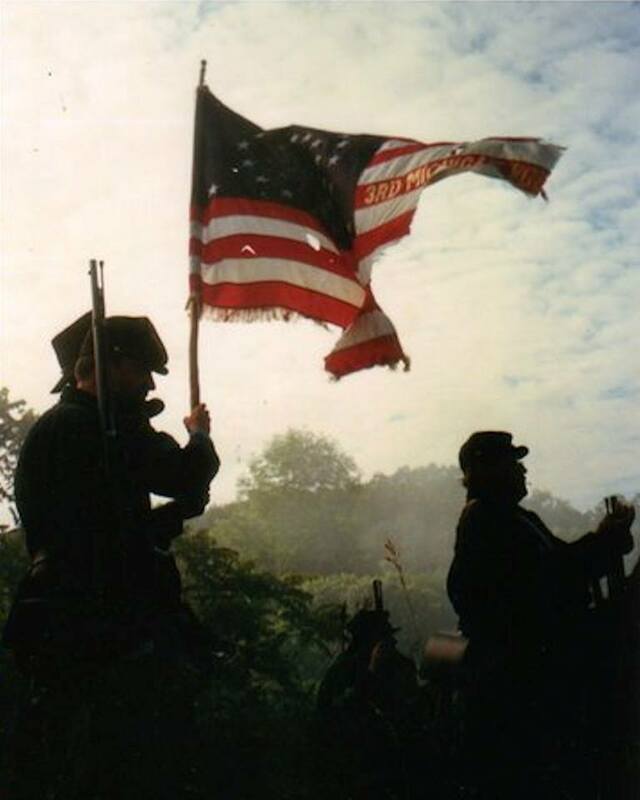 Hello and welcome to the Third Michigan Volunteer Infantry Co. F official website. We’re excited to have you online visiting with us! 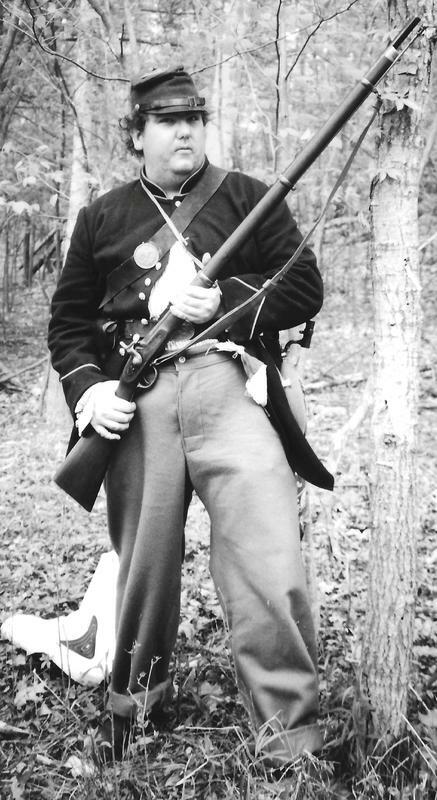 The Third Michigan group is based in Grand Rapids, MI. We are committed to our hobby and sharing it with as many people as possible. 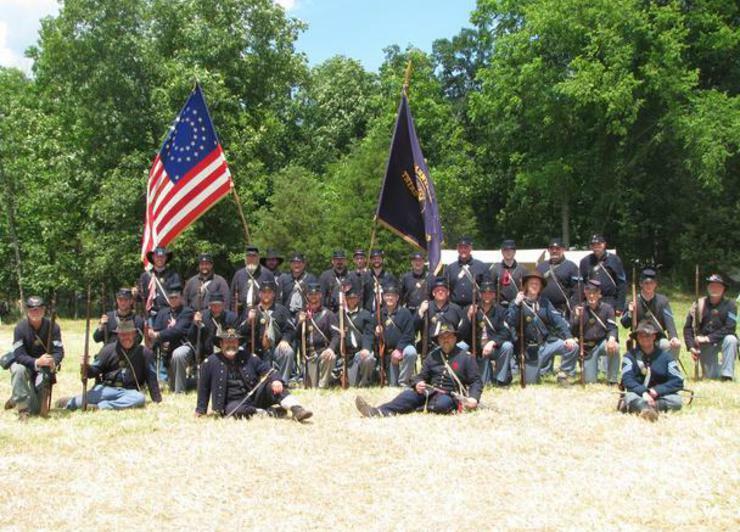 We do Civil War Reenactments, School Demonstrations and Living History Events. Please feel free to look through our website and contact us if you have any questions. 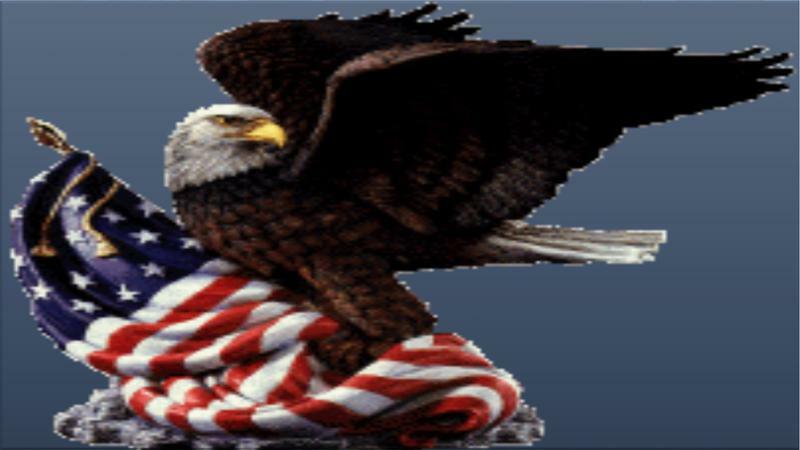 Come back often so you can check out our upcoming events and see pictures and videos of past events. 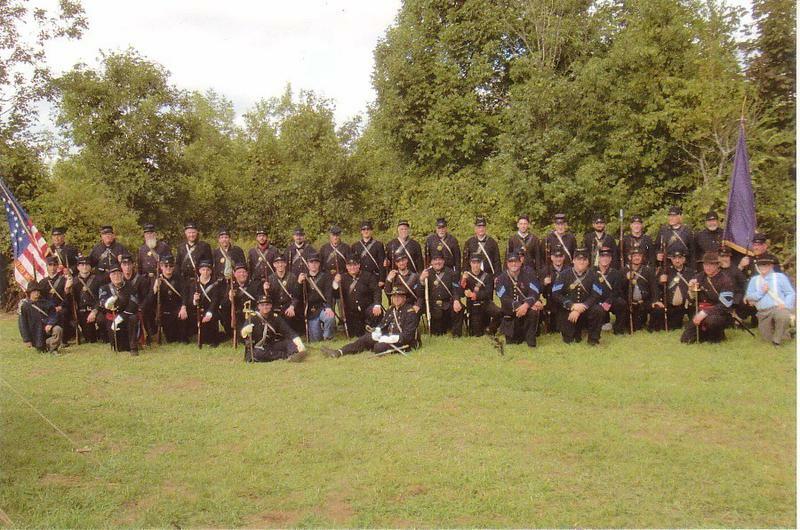 But more important, to learn a little more about the Third Michigan Volunteer Infantry Co. F and who we really are. Thank You........ Enjoy your visit!!!! !